Looking for something different, yet still easy for dinner tonight? 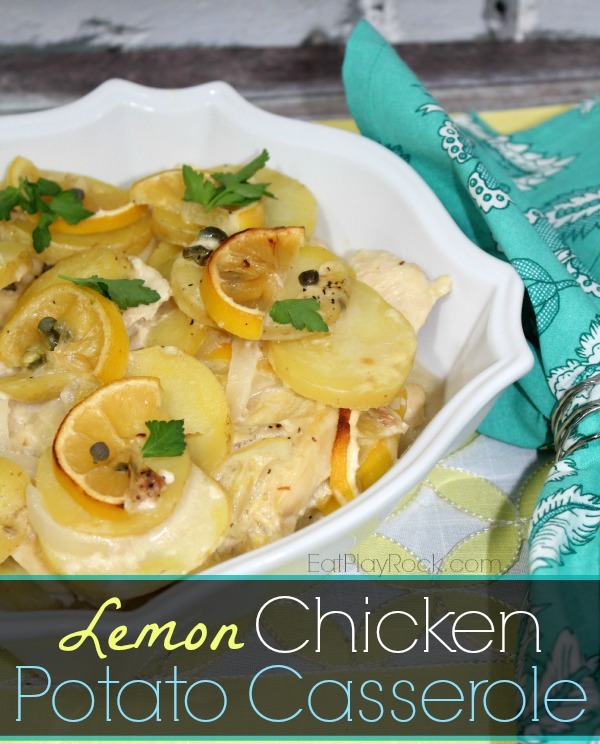 This Lemon Chicken Potato Casserole recipe is sure to hit the spot with you and your family this evening. With only a little over an hour to cook and very little prep time, we are sure this will become a new favorite. Baby, it’s cold outside. This week we got several inches of snow here in NC. The kids were out of school. Several businesses were closed. And we have every heater in the house on. But sometimes you just want to warm yourself up on the inside, too. 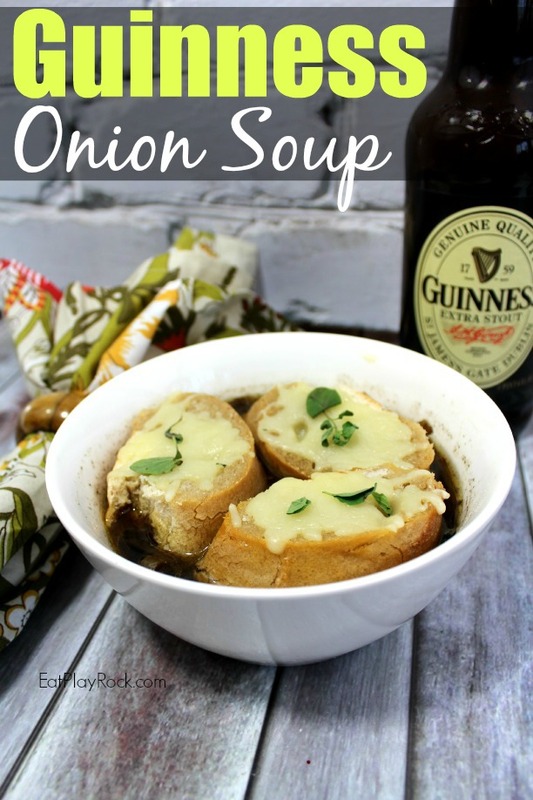 This tasty Guinness Onion Soup Recipe is just what you need. 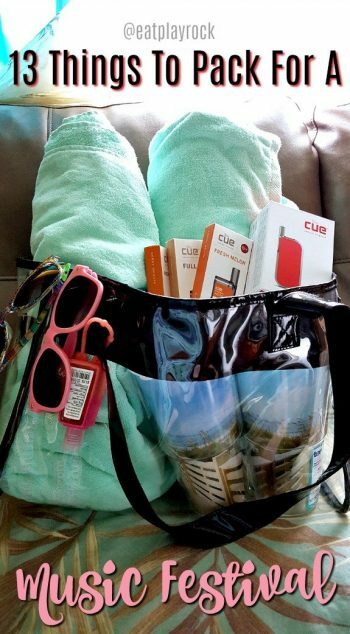 Oh, and it cooks in the slow cooker, so you can spend those snow days curled up with a nice book.